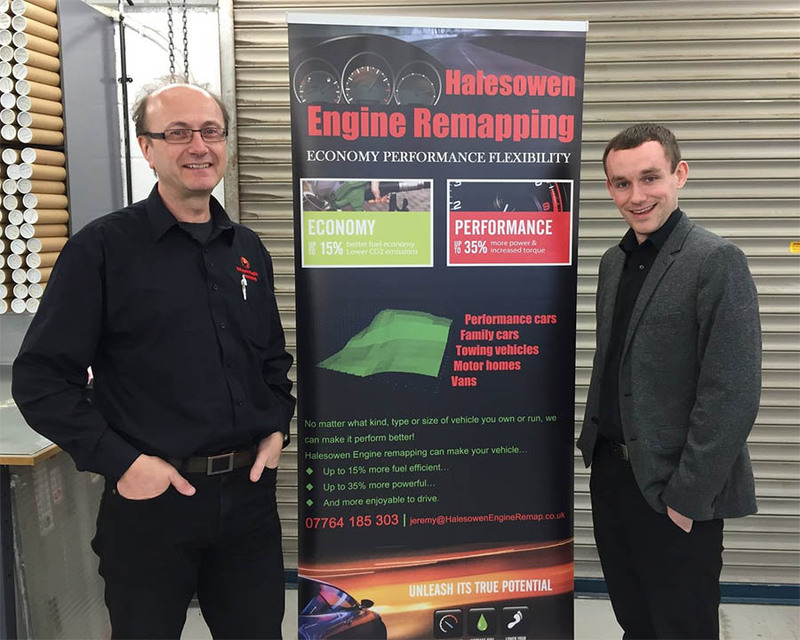 Halesowen Engine Remapping provides complete vehicle remapping and tuning services for improved engine performance and economy. Owned by Jeremy Howell. He is a member of the IMI, IRTE and SOE; an Incorporated Engineer and also an IMI-registered professional, he holds a degree and a HND in Automotive Engineering. With many years of experience in the automotive industry, Jeremy and his team will remap your vehicle with utmost care. Excellent customer care and service is high on the agenda at Halesowen Engine Remapping. As well as providing an excellent product, we want your whole experience with us to be an excellent one. To achieve this we will keep you fully informed at all times, turn up when we say we will, ensure you are completely happy with our service and look after you afterwards by dealing with any queries you may have. Our customers can say whether we achieve this by posting reviews on various platforms such as Trustpilot, Yell and Facebook. We are very proud of our 5-star ratings. Based in Halesowen and Kidderminster and operating across the West Midlands area, we provide a mobile service. We can come to your home or office at a time convenient to you. We work in partnership with the UK’s leading authorities on ECU tuning and remapping.